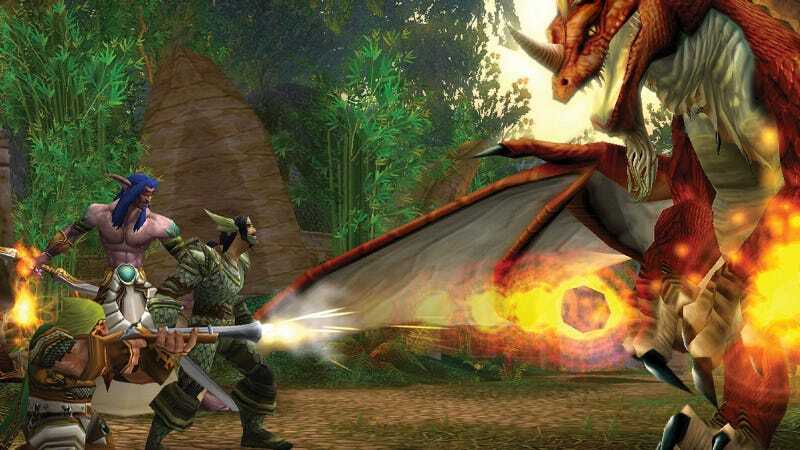 The group responsible for a major World of Warcraft legacy server has disbanded after alleging that a former team member embezzled thousands of dollars in donated funds. If somebody ever decides to write a book about the seemingly ceaseless saga of people trying to create a sustainable World of Warcraft legacy server—an unofficial server where people can play old versions of the game—I’d recommend they call it Everquest, if that name wasn’t already taken. It just keeps going and going, despite shutdowns from Blizzard, leadership disagreements, and now, a scandal involving thousands of real dollars. “[The] Elysium Project is being dissolved and relaunched out of the control of those who have abused the trust of the staff, community, and legacy movement as a whole,” read the statement. Those members have elected to form a new legacy project called “Light’s Hope.” They apparently walked out the door with large amounts of Elysium’s back-up data, meaning that former Elysium players should be able to access their old characters in some form. The statement also said that the member that Sheena was complicit in a gold-selling operation being run by another core member of the Elysium team, Crogge, which put further strain on the server’s development and reputation. Update 10/17/17 7:30 PM: The two people responsible for the alleged embezzlement and gold-selling, Sheena and Crogge, just published statements confirming that the allegations from their former teammates are accurate. They added, however, that their intentions were pure. Pure-ish. If you squint. “Yes, due to mine and my family’s personal problems, I did receive some money for a personal use, but at the end of the day it helped to spend more time here maintaining the servers,” claimed Sheena, who allegedly skimmed thousands off the top of Elysium’s donations account, in a statement posted to Elysium’s website. Sheena also claimed that she’s done plucking coins from the donation purse, which is good, because I imagine that didn’t help the whole “not having enough money to run servers without creating a secret underground gold market” situation. Both Sheena and Crogge went on to say that they feel betrayed by the former Elysium members who took server data and used it to found Light’s Hope. They added that they’ll try to get Elysium up and running again despite working with what’s now a skeleton crew.